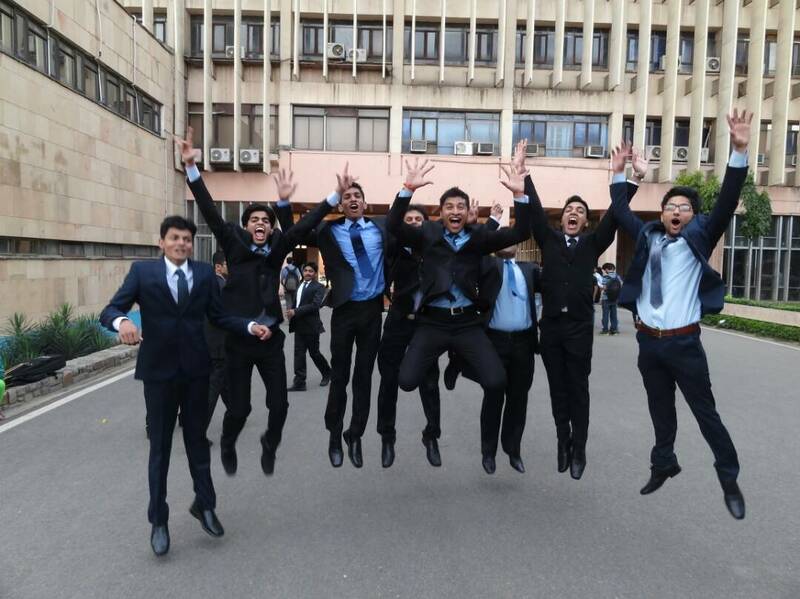 As the jubilant candidates are celebrating their passing of one of the toughest entrance examination- UPSC Civil Services- Avdhesh Meena is busy making plans for his future endeavours as a civil servant. 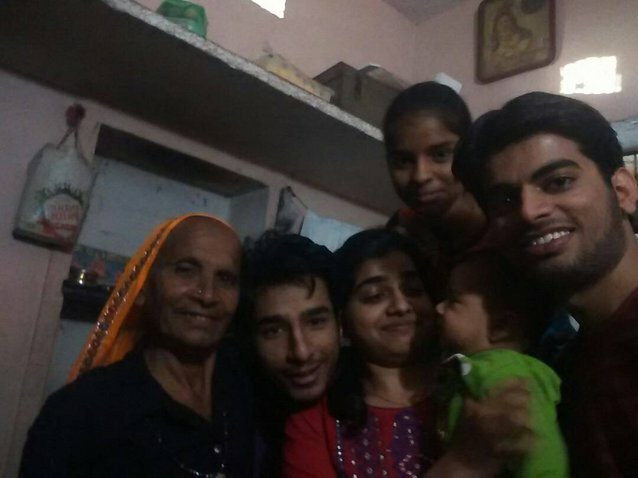 Avdhesh (22), a resident of a small village in Karauli, Rajasthan is the ST(Scheduled Tribe) category topper of the year. But along with topping the category, Avdhesh has secured an All India Rank (AIR) of 32 as well. 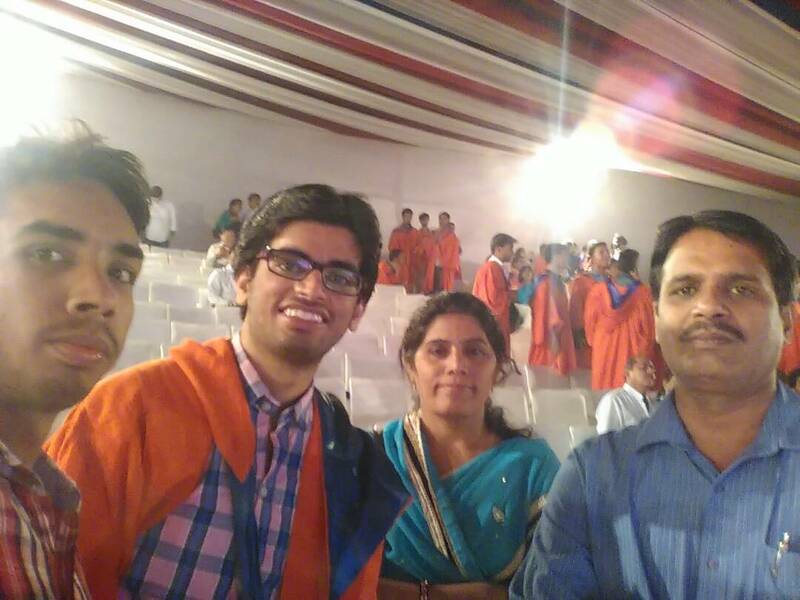 An IIT Delhi Civil Engineering silver medalist graduate, Avdhesh has always taken admission in the general category irrespective of the perks he could have enjoyed belonging to the scheduled tribe category. After all, our constitution allows the same to the backward classes. But, Avdhesh never resorted to take benefit of the caste he belonged to and believed in proving his calibre by competing in the general category. Right from ranking 544 in the engineering entrance exam in general category to getting AIR 9 at Indian Engineering Services (IES), Avdhesh has always done it on his merit. Avdhesh belongs to a small village where people migrate to different cities in search of job options. Thanks to the drought and lack of sufficient potable water, a lot of his village folks have given up on agriculture. 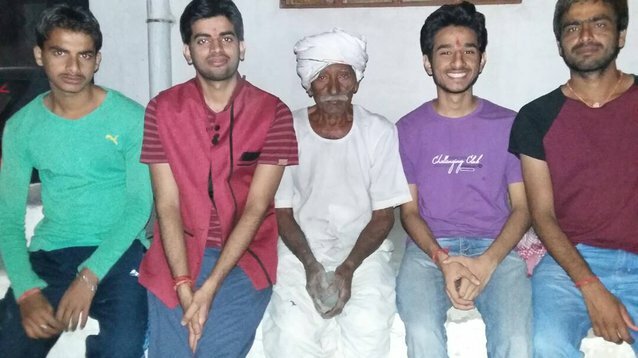 Every time he returns to his home town from Delhi, where he was training for the UPSC exams for the last two years, he passion to do something for his village folks was re-ignited. “Although I could have got a good pay package being an engineer, I could have only helped in one aspect for the people in my village. 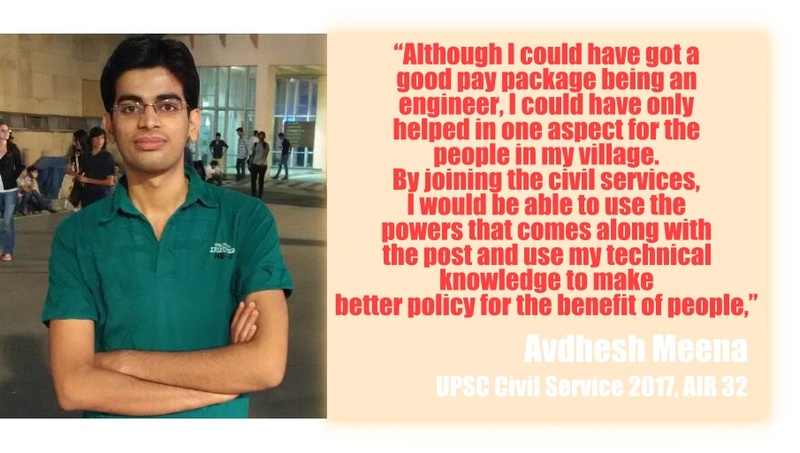 By joining the civil services, I would be able to use the powers that comes along with the post and use my technical knowledge to make better policies for the benefit of people,” said Avdhesh when asked about his motivation to join civil services. Avdhesh plans on making sure that the young people from his village don’t migrate anymore to other cities for job opportunities, leaving their beloved families behind. However, the journey to be able to join the top services was not all rosy for Avdhesh. Avdhesh often got frustrated when trying to stay focused and believing in what he was doing during his preparatory two years. “You see your friends going out, having fun, making plans which you cannot be part of, and getting jobs in good companies and drawing huge salaries. You start to question your decision. I have encountered this and I know many others too. But, the key is not to think about the result too much, but to believe in keep practicing,” said Avdhesh. Born in a family with a mother as a homemaker and father who is an office superintendent in the civil engineering department of the Indian Railway, Avdhesh is the first ever person to become an officer. “I never felt any pressure from my family while I was preparing for the examination. On the contrary, my mother shifted to Delhi so that I could prepare properly without thinking about anything else. In times when I used to think of giving up, she was the one who kept it all together,” said Avdhesh. Along with his mother, old Hindi songs and varied genres of music helped him concentrate on his studies, whenever he felt stressed out.